Tron and Soly recap the US Open, break down Erin Hills, talk about the FOX broadcast, and discuss Koepka’s ball striking fiesta. We also settle our Noren beef, and provide a brief update on the... 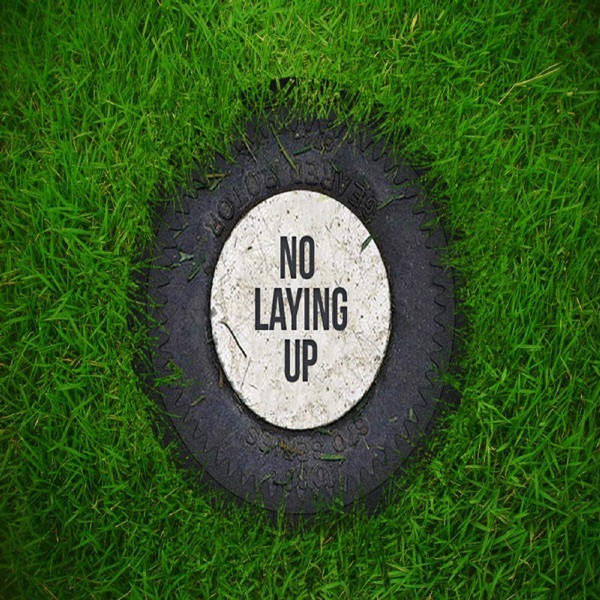 The post NLU Podcast, Episode 84: US Open Recap w/ Tron appeared first on No Laying Up.